Welcome to Bricks and Roses, experts in transforming your gardens. 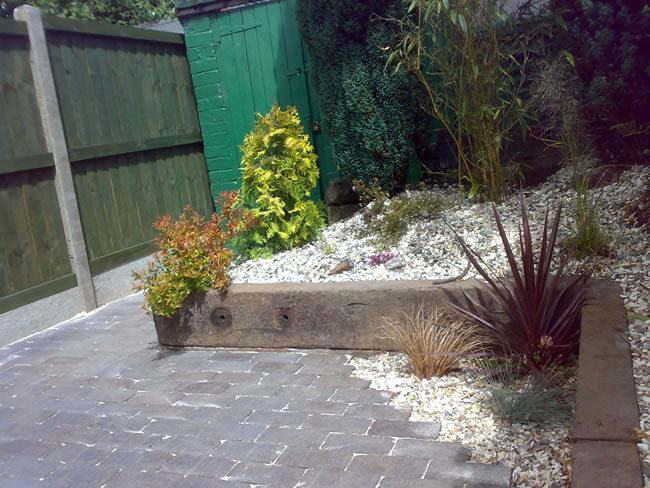 As an established Landscaping Barnt Green company, we have spent the last ten years developing functional and fantastic looking outdoor spaces for customers throughout the local area. A garden is a special place and we understand that. We appreciate that your garden provides you with the ideal space to relax, enjoy time with family and friends and make the most of the Great British weather. It is because we understand the significant role a garden plays that we can help bring your visions to life, tailoring our services to meet your tastes and budget. You might want to create a water feature to bring a sense of calm and tranquillity to your garden, or you may want a new patio to enable you to enjoy the late evening summer sun, whatever your landscaping requirements, our team have the expertise and skills to meet and exceed your expectations. 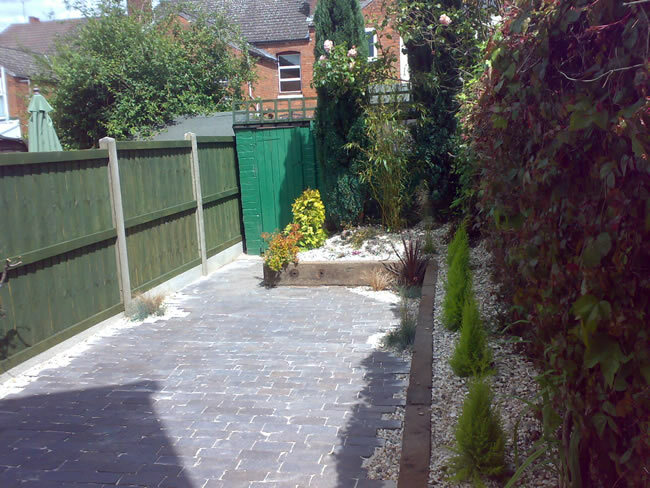 Why choose us for Landscaping in Barnt Green? If you like the sound of running water in your outdoor spaces why not ask us to install a water feature to complement your garden design? If you are looking for landscape gardeners in Barnt Green why not give the Bricks and Roses team a call on 07816 620841 to find out more about our services or discuss your projects in more detail.